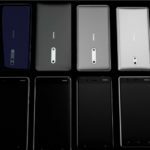 An interesting video popped up on Vimeo, and it shows the current portfolio of Nokia Android devices plus one more with dual camera setting.This video was brought to attention by mega leaker, Evleaks, and it shows probably Nokia 7 or 8. 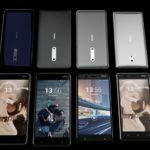 The device looks similar in size to Nokia 6, even though the screen could have a bit smaller diagonal. 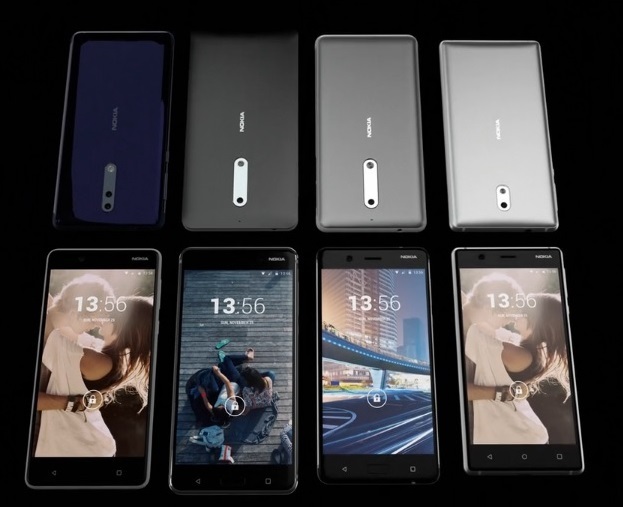 The devices body will be available in the same colour range as the other three phones as video suggests. — Evan Blass (@evleaks) 16. svibnja 2017. Now, it is right to ask if the video is just another concept done by very creative individual. 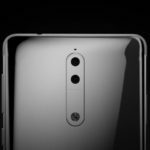 It seems that the creative individual behind this video used to work for Nokia, and have created official introduction videos for Nokia 3310 (2017), Nokia 150, Nokia Lumia 1520, Microsoft Lumia 640 XL and many other. The authors name is George Chevalier Lewis who used to be Head of Brand Photography in Nokia till the end of 2014. So, the source seems to be reliable enough, and shown phone realistic. What do you think?